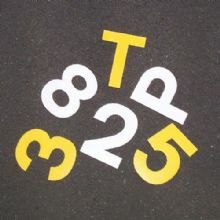 Ennis-Flint is a leader in the traffic safety & pavement marking industry providing the most comprehensive lineup of pavement marking solutions on the market today. Ennis-Flint was founded to help make roads, airports & pedestrian areas safer for everyone. 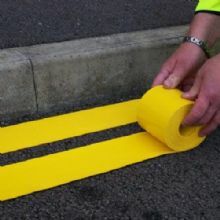 Durable preformed thermoplastic road markings, lines & symbols all available at paints4trade.